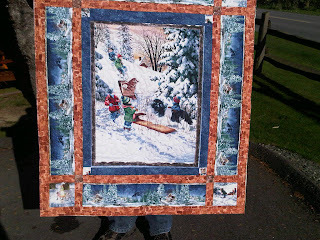 Shari got this fabulous fabric in Alberta; isn't it fantastic? When she dropped it off, I wanted to get it finished for her right away. So on and off the machine it went that day. I love the pink with the olive and black. And how fun is the cat backing fabric? Quilted with Bright and Breezy. Heat oven to 375ºF. Remove dough from can; do not unroll. With serrated knife, cut roll into 16 slices. For each owl, use 2 dough slices. Unroll a 2-inch strip from each. Place slices on ungreased baking sheet with sides touching and 2-inch strips at top center. For owl's horns, fold strips in half and bend toward outer edges; pinch strips at fold, forming points. For owl's beak, press 1 fish-shaped cracker, tail end pointing toward top of head, into bottom center of dough. Repeat with remaining dough slices and crackers to make 8 owls, placing owls 2 inches apart on baking sheet. In small bowl, mix sugar and cinnamon. 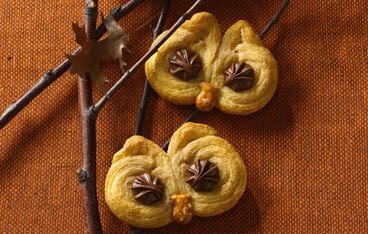 Brush owls with melted butter; sprinkle with sugar mixture. 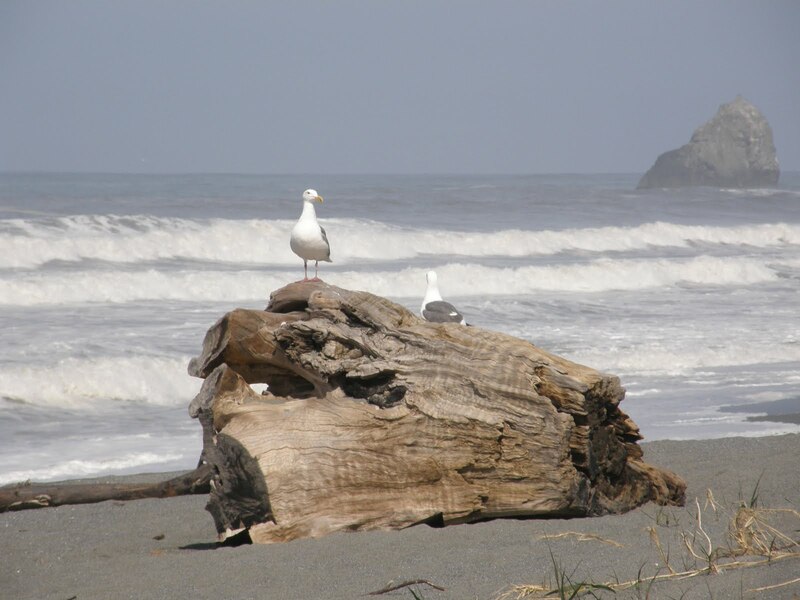 Bake about 10 to 12 minutes or until light golden brown. Immediately press 2 chocolate stars on each owl for eyes. Carefully move to cooling rack. Cool completely, about 15 minutes, before serving. Getting quilts out for Christmas. 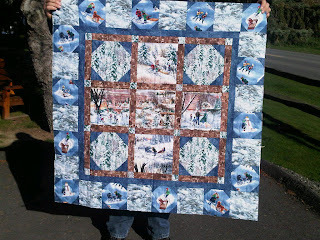 I have a few spots left for quilting this year; my goal is to have all customer quilts out by December 1st. Than I can spend December getting my stuff done. Hamels Quilt Store has kept me busy lately; here's what we've been up too. 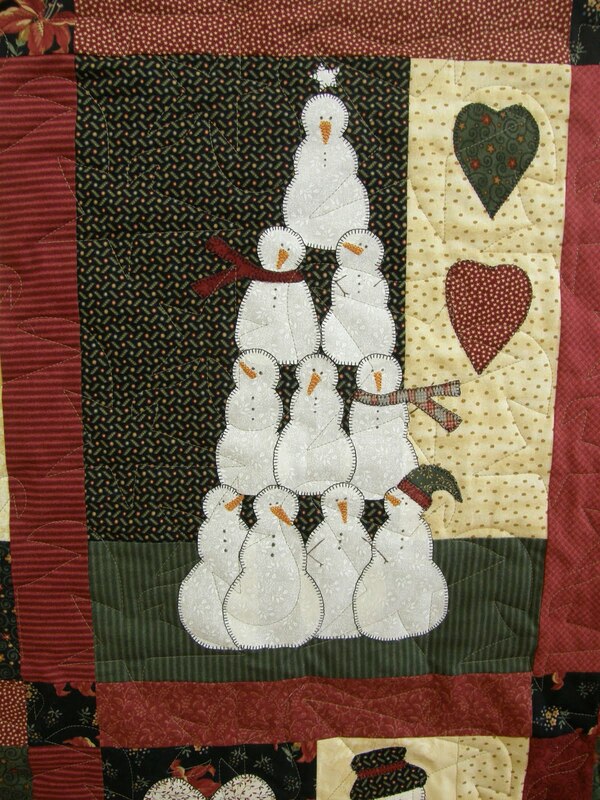 Love love love the stacked snowman block! Pauline loved the quilt that Kim had made so Kim made another one for the shop. Winter's Gleam 1 quilted with Cotton. 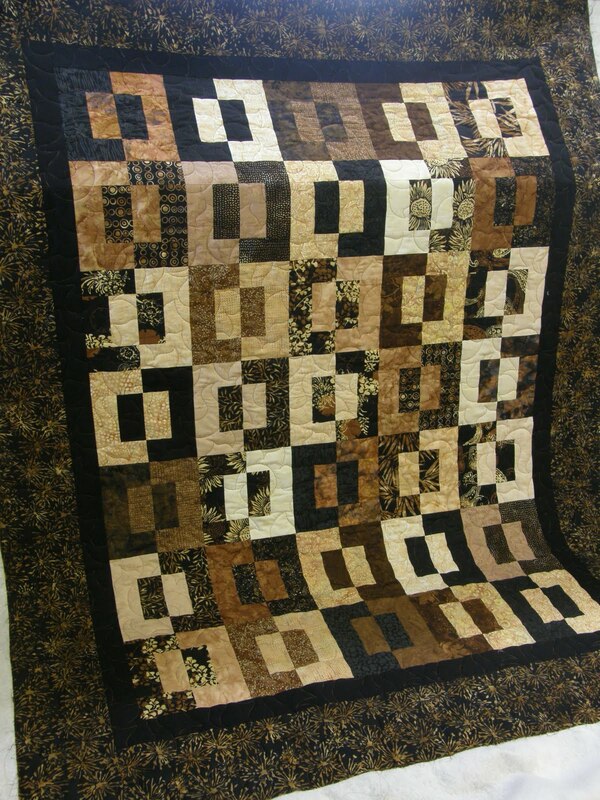 Winter's Gleam 2 quilted with a meander. BEAT pudding mix and milk with whisk in medium bowl 2 min. (Pudding will be thick.) Add whipped topping, zest and juice; mix well. 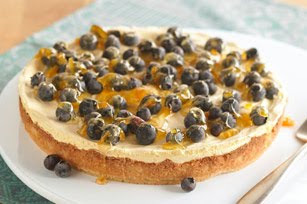 Spread onto bottom of crust; top with berries. 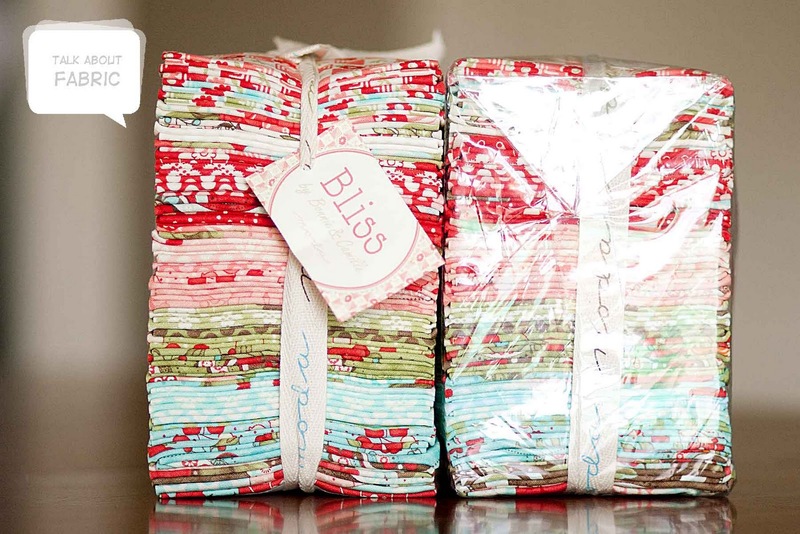 want some Bliss in your life? 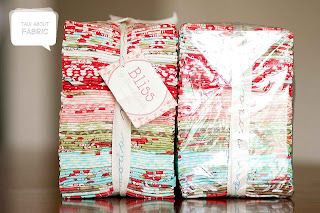 Than enter Little Bluebell's Bliss Giveaway. I love how the pattern shows up on the minkee backing. And Flowing Feathers for Cindy. Love the back on Cindy's. Now I think I deserve a few days off. And I can't wait to make a few gifties from my new book. 66 days to go by the way. On the weekend while watching some hockey games. We've had a round of birthday parties and more in our near future. I really need to spend a solid day stamping so I can rebuild a little stash of cards instead of quickly making one as we run out the door for a party lol. 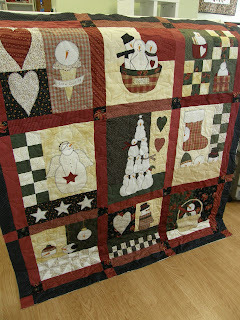 I showed a sneak peek of this quilt a few weeks ago. 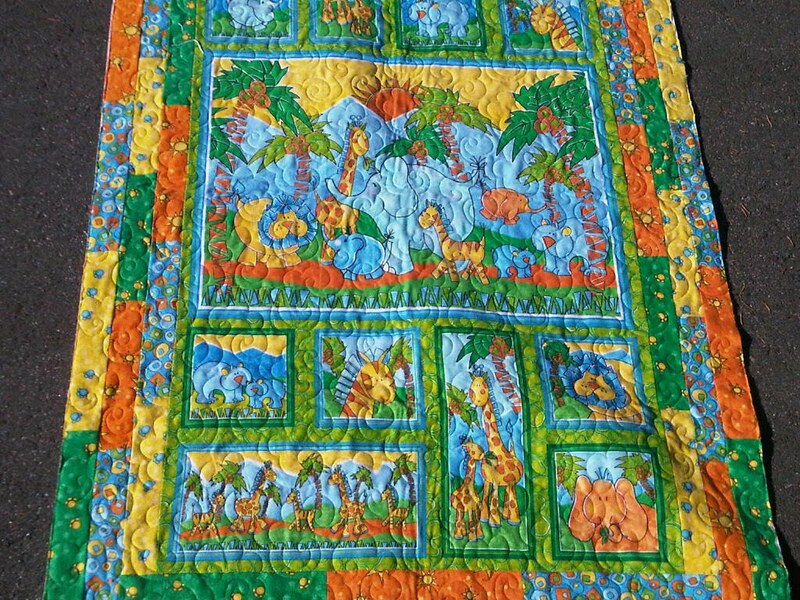 Anyways, I finally decided I needed to quilt it. I added a very thin extra piece of batting under the center panel and started quilting. I ditched around the center squares and stippled in the black background. Than I ditched the square border and carried that into the final border as piano keys. I love how it turned out; the center squares are puffy and it makes a very neat affect. And it looks great hanging in mom's hallway. Along with all the other wallhangings I've made her. 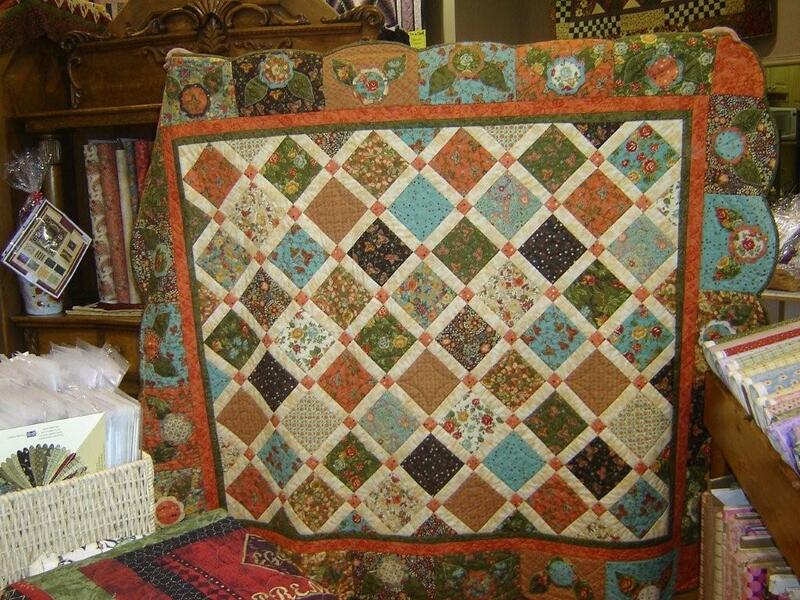 Today and tomorrow is the Harrison Mills Quilt show. I've never been so mom and I headed out in the sunshine to go see. The show is in the quaintest building. And yes we brought some home; chocolate fudge, chocolate and vanilla fudge and mint chocolate fudge. I just finished this one on the left for Heather on Thursday. She got her binding done just in time for the show. There were eight quilts on display that I had quilted; most of them my favorites. 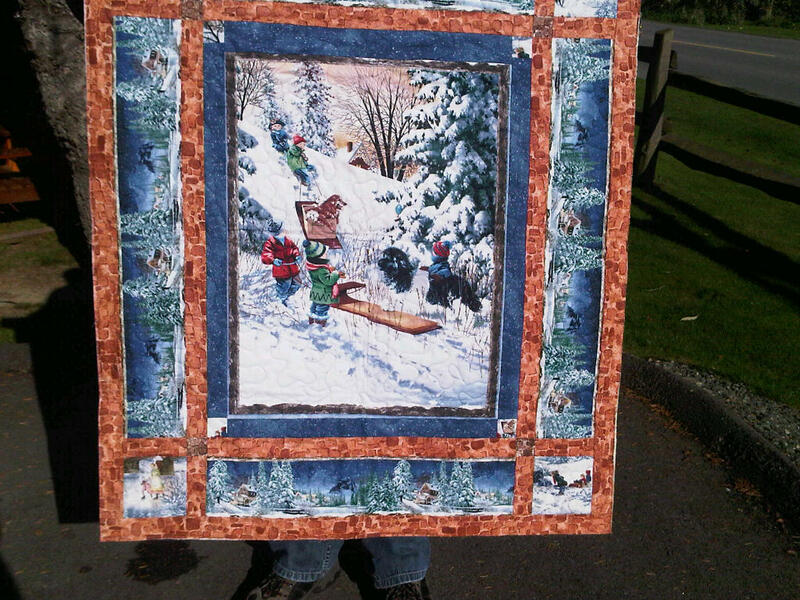 This is such a beautiful quilt and popular at the show; there were 6 of them on display. The one I voted for Best of Show. Love it. Sadly the picture does not do it justice. BEAT first 6 ingredients with mixer 3 min. or until well blended. Add brown sugar and nuts; mix well. POUR into 3-L fluted tube pan or 10-inch tube pan sprayed with cooking spray. BAKE 1 hour or until toothpick inserted near centre comes out clean. Cool cake in pan 15 min. 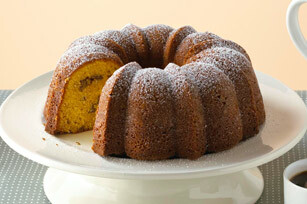 Loosen cake from sides of pan; invert onto wire rack. Remove pan; cool cake completely. Sprinkle with icing sugar just before serving. I second guessed myself when I posted earlier today that I would announce the Falling Into Fall Giveaway dinner during #2's birthday party lol. I'm adding into my giveaway todays Card Friday as well. Congrats Billie! Please email me your mailing info and I'll get your goodies off to you. And thanx to everyone who entered; I'm working my way through visiting all your blogs. Also a HUGE thank you to Debi for organizing another great Fall Giveaway! 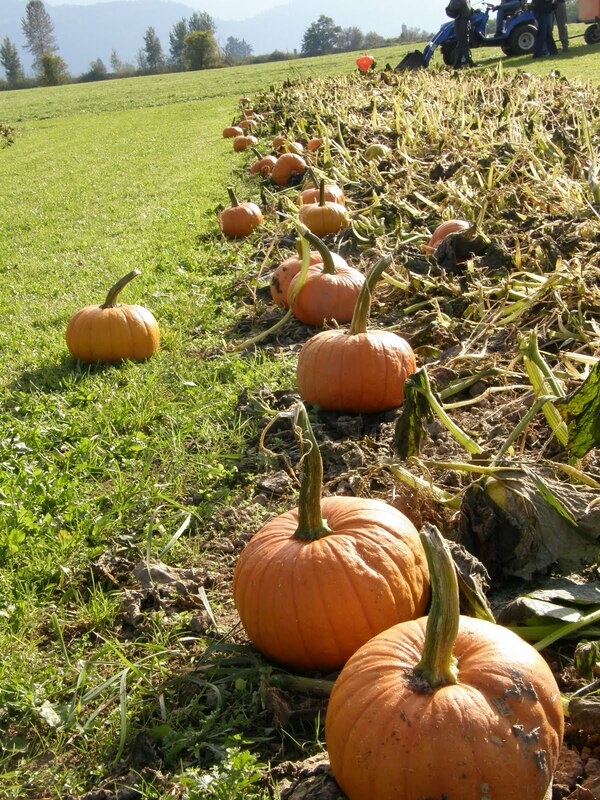 To enter the Falling into Fall Giveaway. I'm offering up these goodies this time. I'll be drawing the winner tonight between 7-8pmest so you still have a chance to win. Comments on this post will not count as an entry, comment on this post instead(Click on the words this post). Two years ago this pattern arrived on my door step. Two hours ago I started piecing it. And 4 is how many pieces I forgot to put into the quilt. Cindy and I fell in love with it. When she got home, she hunted down the pattern(Pretty 'N Pink by Daisy and Dell). A year later, I was at a quilt show and saw the Sonnet fabric and bought up all I could. And the pattern/fabric waited and waited. I started this quilt about a month ago. I almost gave up more than once. 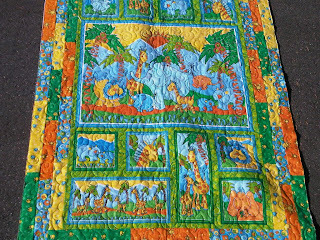 I used charm squares for my center and soon realized the quilt was made of 5.5inch squares(of course I had already cut all my sashings to 5.5inches) Next I could simply NOT figure out the en point; I've done en point quilts before but this time, I was just not getting it. Monday night I started sewing the top together and added the two inner borders. I was cutting my fabrics for the borders when I realized that there was too much of two of the colors; it wasn't blending right for me. I put the quilt aside and spent 2.5 hours Saturday night cutting out 44 leaves and 22 flower bodies and 22 flower centers. Sunday afternoon I decided to do a piano-key border but than the flowers were too much. Today I cut all the fabrics into 2.5inch strips and started sewing away. As you can see, I decided to add a flower in each corner, which I may still scallop. I've decided to not scallop the piano-key border; I think there are too many seams. The quilt is nowhere near perfect; the top right-hand triangle I believe is almost half the size of the other 3. 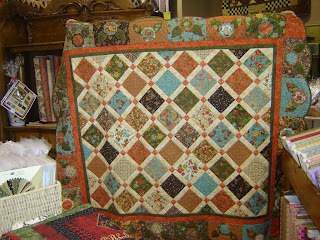 And there is enough fullness in the middle that it should be entertaining to quilt. But I am so happy it's finished; it's going to look wonderful on my dining room table. 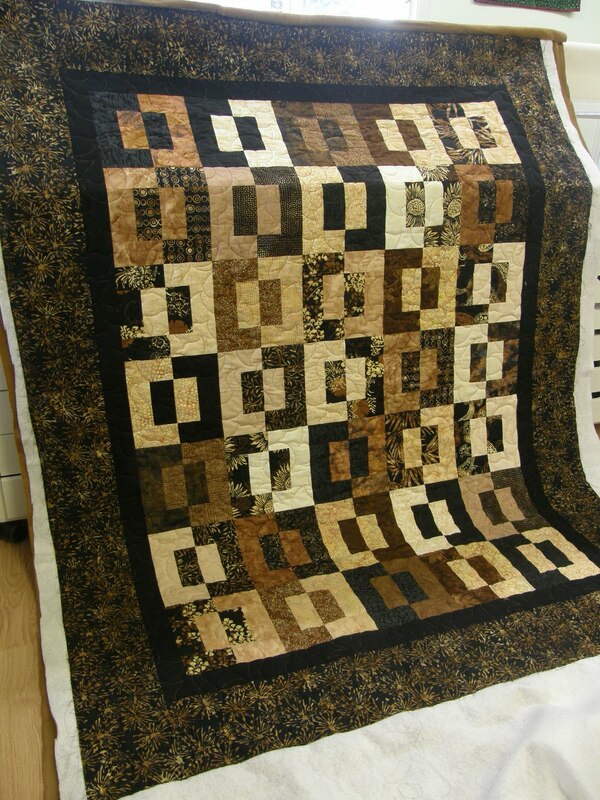 Now can I get one more quilt top finished today? 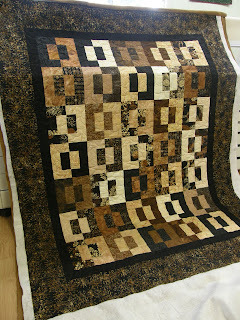 Going to do things a little different today and show all my fall quilties. The first one is new; it is one of my favorites and I've made a few of them in the past years. It's just too quick and easy to whip up. Now I can get back to finally finishing this. I've ended up doing it different than the pattern but I like how it's turning out. Hopefully I'll actually get this finished today! And don't forget, the Falling into Fall Giveaway is still on! Enter mine here.